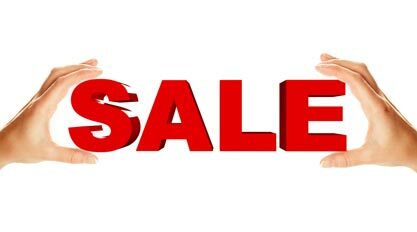 Chopa proudly offers one of the largest selections of Japanese Kimono robes, Yukata, the Kimono Costume, and Happi Coats in the USA. 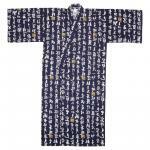 Happi Coats are shorter length versions of the kimono or yukata robes. 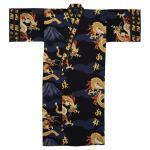 Fine quality men's and women's Kimono robes, Yukata, and Happi Coats made of 100% cotton and imported from Japan. 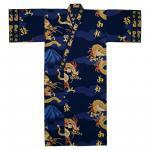 We also offer Japanese Silk Kimono and Happi Coats as well as Children's Yukata and Kimono and traditional Jinbei. 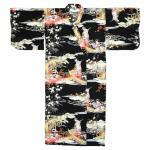 Find both traditional and modern pattern male kimono and female kimono. These Japanese robes are popular as loungewear, cover ups after a bath or shower, unique bridesmaid gifts and anniversary gifts. 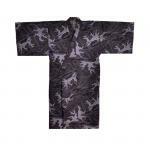 The Japanese Kimono Robe is one of the hallmarks of Japanese society. 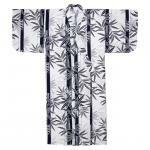 Kimono and yukata are also the most widely recognized articles of Japanese clothing. 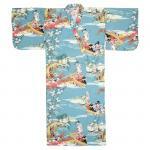 Both our Japanese yukata and kimono robes are lightweight cotton robes. 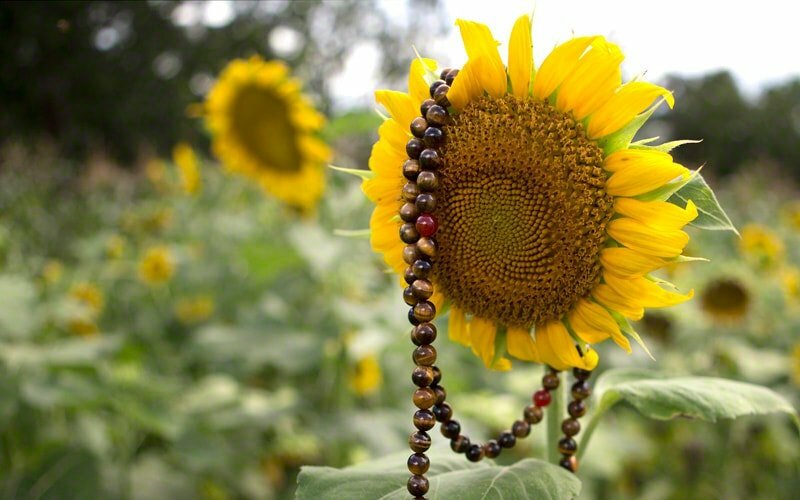 Our "premium collection" of these Japanese robes are slightly heavier. 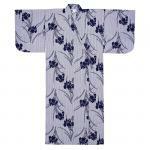 The Japanese Kimono, Yukata, and Obi combination, and knee-length Happi Coats are comfortable and functional. 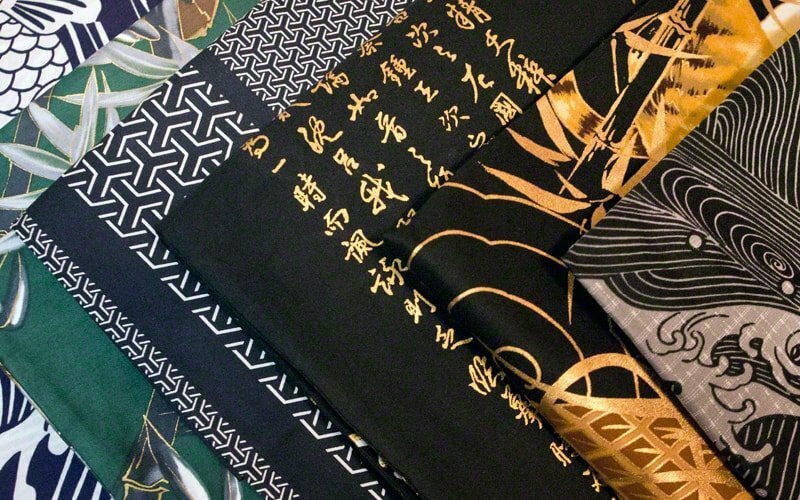 Many of our customers have purchased these Japanese robes for bridesmaids gifts, nursing robes, Geisha costume, loungewear or as a unique gift idea. 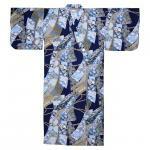 Find your favorite pattern of Kimono robes or Yukata . 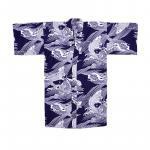 Please note that some mens kimono robes may be considered unisex patterns and can be worn by both men & women. If you are a woman and choose a pattern from the men's section, please be aware the sizing is scaled for men and order a smaller size.